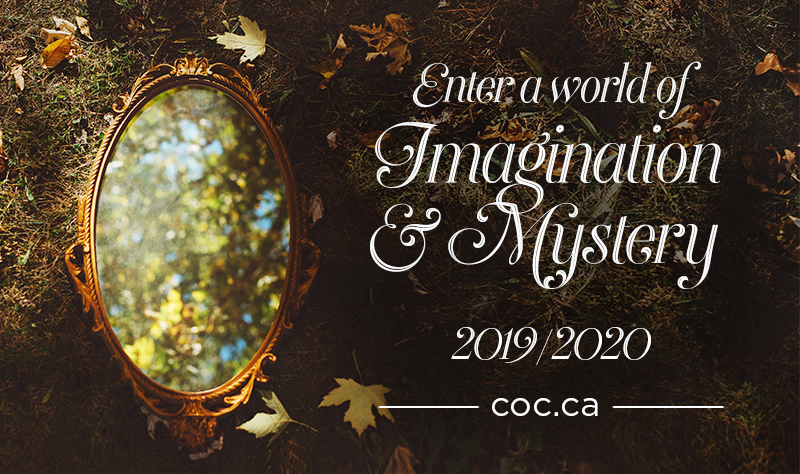 The Canadian Opera Company announced their 19/20 season at a special, ‘season reveal’ event at Toronto’s Four Seasons Centre for the Performing Arts on Feb. 4th. 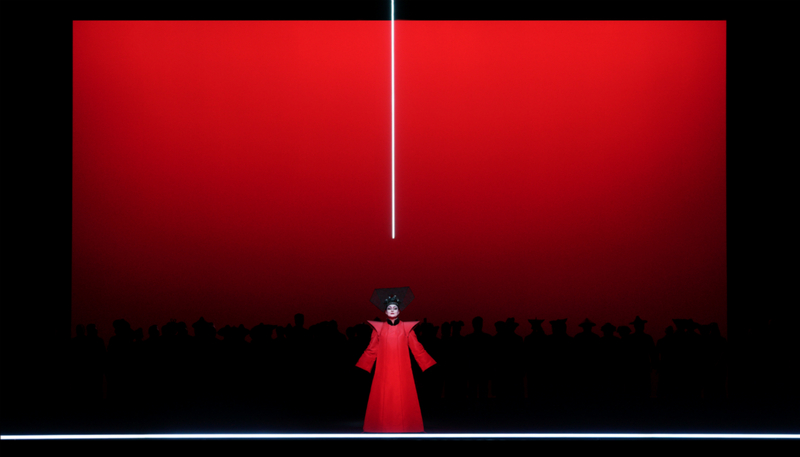 To kick off the season, the COC presents Giacomo Puccini’s Turandot in late September. Conductor Carlo Rizzi will lead a cast that includes Tamara Wilson and Marjorie Owens alternating as Turnandot, along with Sergey Skorokkhodov and Kamen Chanev as Calaf, and Joyce El-Khoury and Vanessa Vasquez alternating as Liù. Renowned theatre director Robert Wilson makes his COC debut in a new production shared with companies in Madrid, Houston and Lithuania. 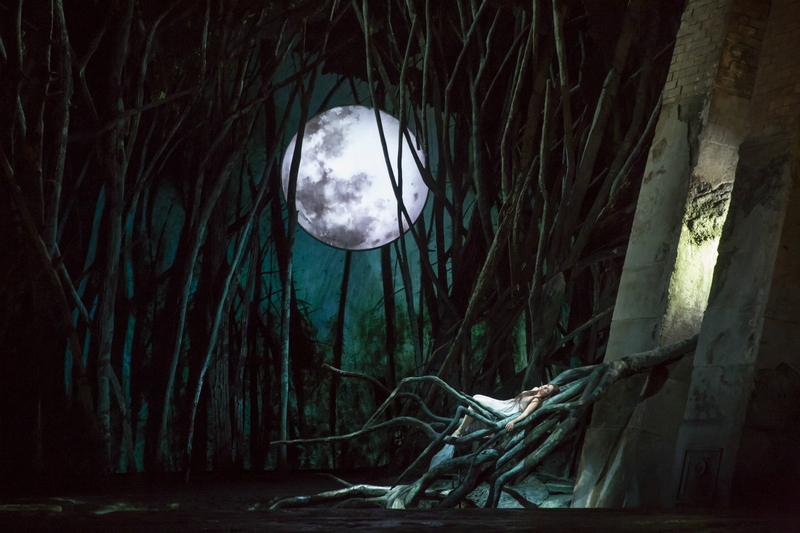 Heading into mid-October, the COC brings back Antonin Dvorak’s Rusalka, a tale of the sensitive water nymph who falls for a charming prince. Sir David McVicar makes his COC directorial debut in a production that originates from Lyric Opera of Chicago. The cast includes Sondra Radvanovsky in the title role, debuting Czech tenor Pavel Černoch as the Prince, as well as basses Matthew Rose and Stefan Kocan as Vodnik. COC Music Director Johannes Debus conducts. 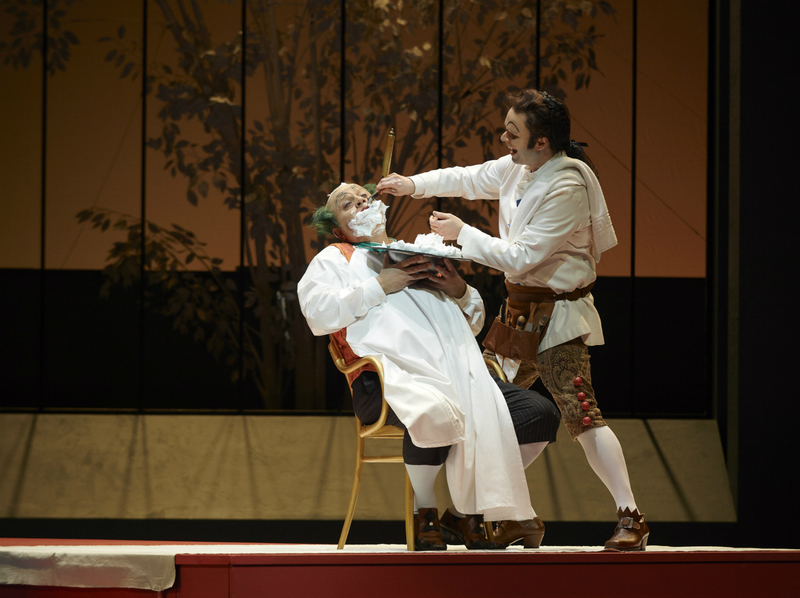 To start off the New Year, the COC will revive its colourful production from Spanish theatre troupe Els Comediants of The Barber of Seville by Gioachino Rossini. Speranza Scappucci will make her COC mainstage debut leading the COC Orchestra through Rossini’s playful score. Onstage will be Vito Priante as the fast-talking Figaro and Emily D’Angelo as the cunning Rosina. Santiago Ballerini, Renato Girolami and Brandon Cedel round out the cast. Heading into February, Engelbert Humperdinck’s Hansel & Gretel makes a welcome return to the COC stage. This classic childhood fairytale gets a full-scale opera treatment in a new production conducted by Debus. Against the Grain Theatre’s Founder and Artistic Director Joel Ivany will work with Dramaturg Katherine Syer on this new staging. The cast features Emily Fons as Hansel and Simone Osborne as Gretel. They are joined by Krisztina Szabó, Michael Colvin and Russell Braun. In April and May, the COC revives its audience-dividing Tim Albery production of Giuseppe Verdi’s Aida. Italian conductor Jader Bignamini makes his COC mainstage debut having conduced the COC Orchestra in 2017 at the Trio Magnifico concert with Anna Netrebko and the late Dmitri Hvorostovsky. American soprano Tamara Wilson sings Aida, alongside Russel Thomas as Radames, Roland Wood as Amonastro, and Clémentine Margaine as Amneris . 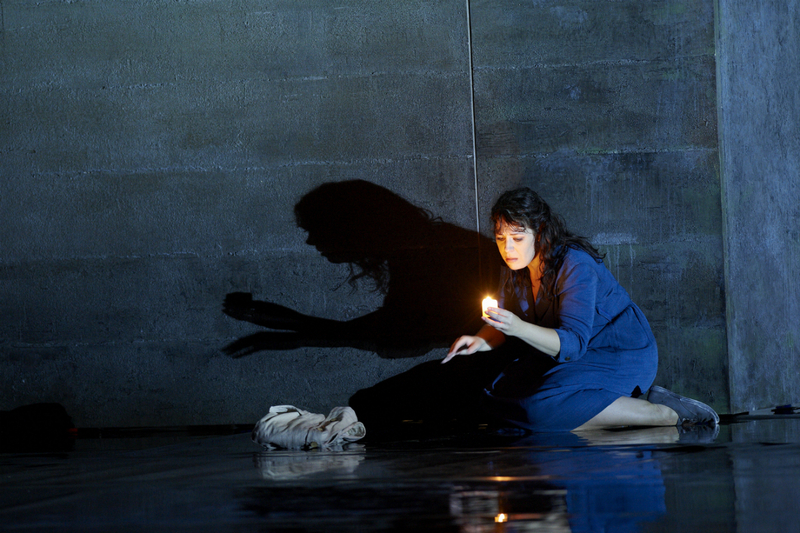 The last opera of the 19/20 season will be Richard Wagner’s The Flying Dutchman, in a revival of Christopher Alden’s production last seen at the COC in 2010. Johannes Debus conducts. Ukrainian bass Vitalij Kowaljow makes a COC and role debut as The Dutchman. 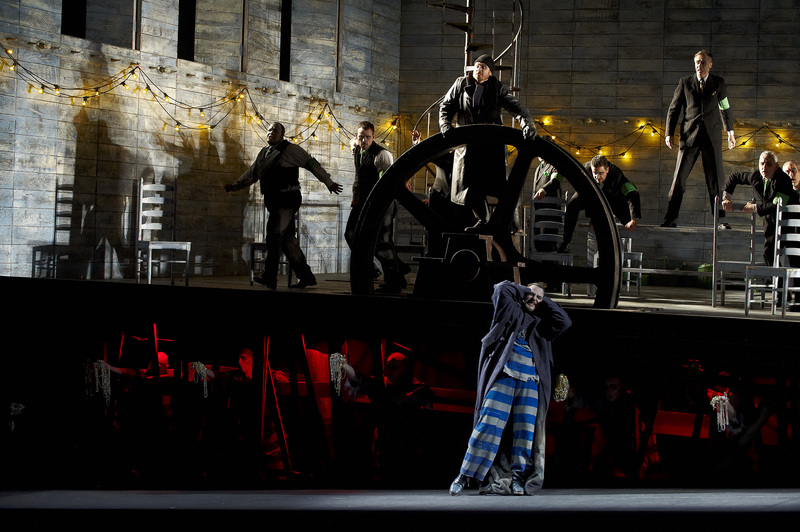 Joining him onstage are Marjorie Owens as Senta, Dmitry Ulyanov as Daland, Michael Schade in a role debut as Erik, Miles Mykkanen as The Steersman and Polish mezzo-soprano Ewa Plonka as Mary. For complete COC 19/20 season details click here.